One Direction (commonly abbreviated as 1D) are an English-Irish pop boy band based in London, composed of Niall Horan, Liam Payne, Harry Styles, Louis Tomlinson, and previously, Zayn Malik until his departure from the band on 25 March 2015. The group signed with Simon Cowell's record label Syco Records after forming and finishing third in the seventh series of the British televised singing competition The X Factor in 2010. 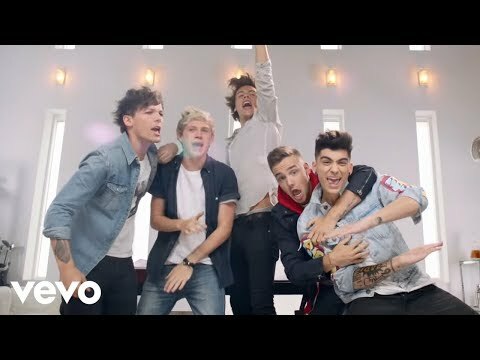 Propelled to international success by social media, One Direction's five albums, Up All Night (2011), Take Me Home (2012), Midnight Memories (2013), Four (2014), and Made in the A.M. (2015), topped charts in most major markets, and generated hit singles including "What Makes You Beautiful", "Live While We're Young", "Best Song Ever", "Story of My Life" and "Drag Me Down". Their awards include six Brit Awards, four MTV Video Music Awards, eleven MTV Europe Music Awards, seven American Music Awards (including Artist of the Year in 2014 and 2015), and 28 Teen Choice Awards, among many others. 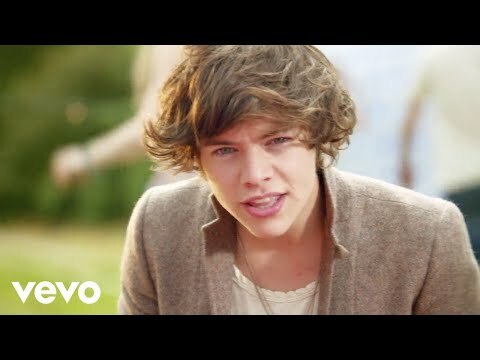 According to Nick Gatfield, the chairman and chief executive of Sony Music Entertainment UK, One Direction represented a $50 million business empire by June 2012. They were proclaimed 2012's "Top New Artist" by Billboard. According to the Sunday Times Rich List, by April 2013, they had an estimated personal combined wealth of £25 million ($41.2m) making them the second-wealthiest musicians in the UK under 30 years of age. In 2014, Forbes listed them the second-highest earning celebrities under 30, with the group earning an estimated $75 million from June 2013 to June 2014. In June 2015, Forbes listed their earnings at $130 million for the previous twelve months, and ranked them the fourth highest earning celebrities in the world. In 2016 Forbes ranked them the world's second highest earning celebrities. 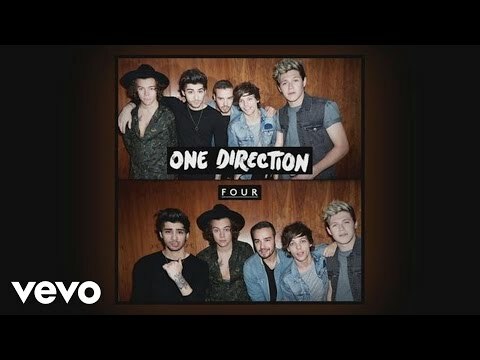 After the release of Four, One Direction became the first band in the US Billboard 200 history to have their first four albums debut at number one. Their third album, Midnight Memories, was the best-selling album worldwide of 2013. The band's Where We Are Tour in support of Midnight Memories and Four, was the highest-grossing concert tour in 2014, and the highest-grossing tour ever by a vocal group, generating $282 million. In 2014, Billboard named One Direction Artist of the Year. The band went on hiatus in January 2016, allowing all members to pursue other projects. As of 2017, the band has sold a total of 50 million records worldwide.